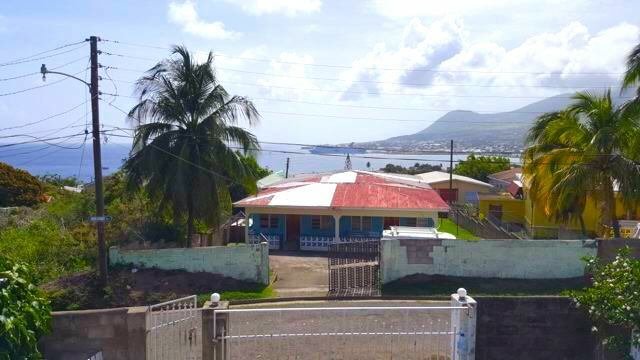 Lot Size - 10,000 sq. 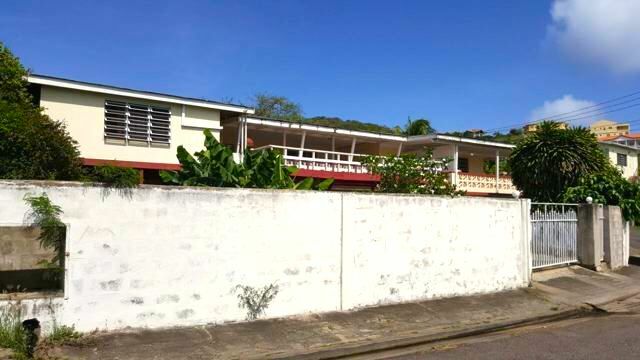 ft. Dwelling - 4,000 sq. ft. 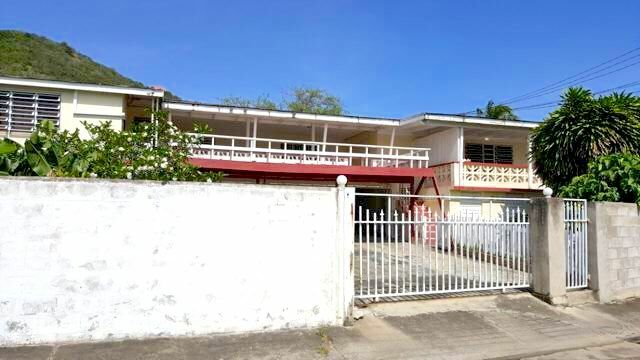 This family home is located on a corner lot of 10,000 square feet offers approximately 4000 sq feet of living and veranda space. 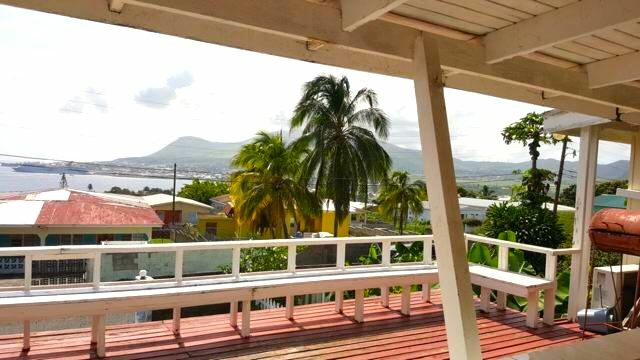 Offering views of the mountains and the Caribbean Ocean towards Basseterre from the large verandas the home is in need of some modernisation. 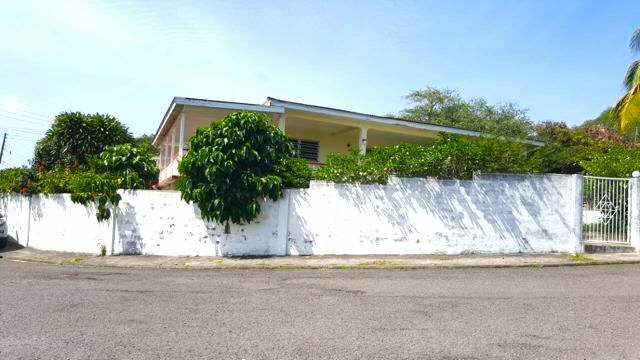 Currently divided into multiple rental units this property would make a great family home or rental property being close to town and the university.